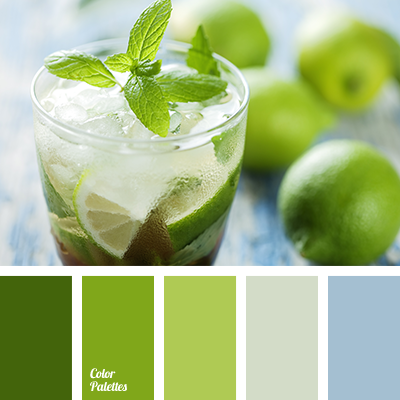 Fresh palette is rich of smooth color transitions. 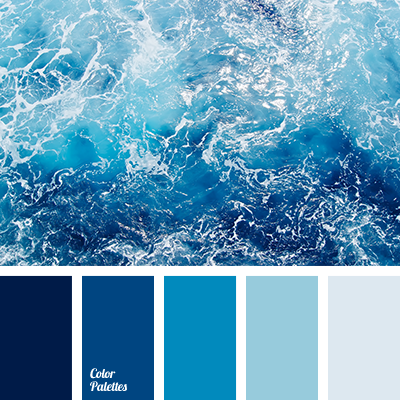 Shades of dark blue and blue create a feeling of spaciousness of the infinite sky and breadth of boundless sea. 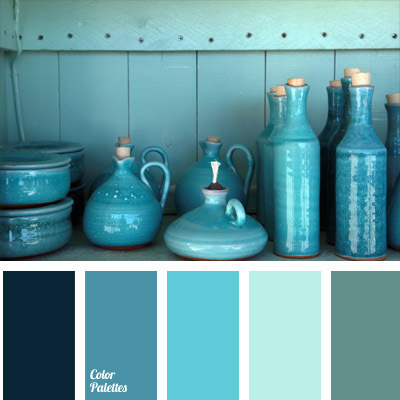 This color combination can be very useful in decoration of a bathroom. 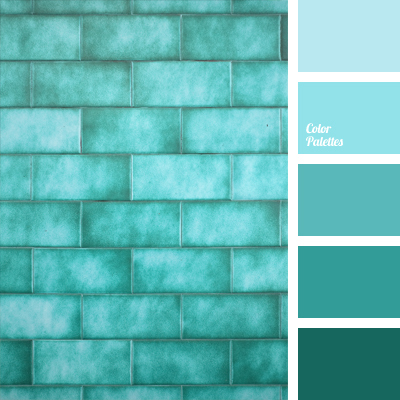 For example, the tiles in lighter shades and framing of the mosaic made in dark blue tones will look stylish and impressive. 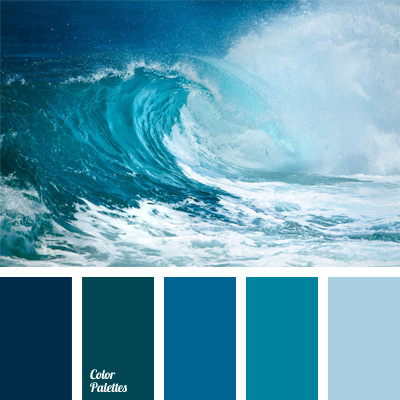 Blue Color Palettes, celadon, color of sea wave, color of water, combination of colors, cool shades, Cyan Color Palettes, dark-blue, light blue, midnight blue, monochrome dark blue color palette, Navy, pale blue, selection of color, shades of blue, shades of dark blue, shades of sea, sky blue, sky-blue color.